FRIDAY FEATURE! Feeling artsy? Visit Painting with a Twist to bring out your inner Picasso! 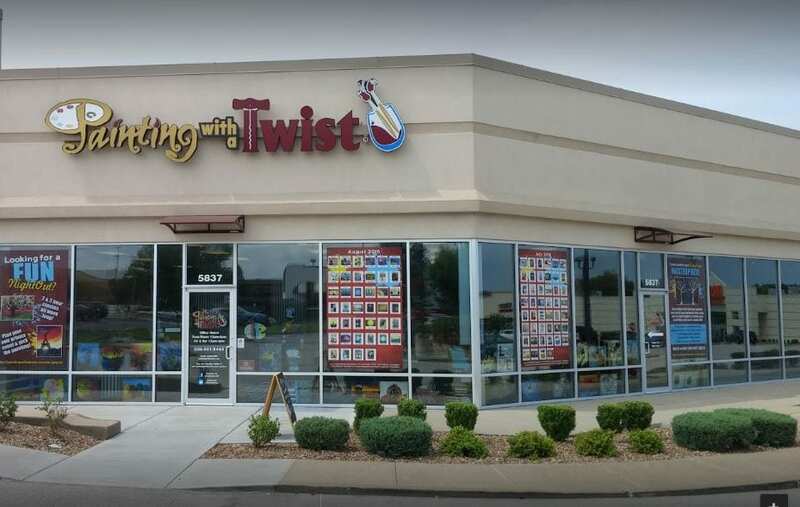 They are located at 5837 Suemandy Drive, within the MID RIVERS PLAZA shopping center, in St. Peters, Missouri. Painting With a Twist offers step by step instructional sessions to help you create an artistic masterpiece! They offer BYOB parties for those 21+ and special classes for kids and families! Previous Post WHAT BRANDS DO YOU WANT TO SEE IN ST. LOUIS? Next Post THE TOP THREE BUSINESS TED TALKS OF 2018!